Shop new motorsports vehicles and accessories for sale at Cloverland Motorsports on Michigan's Upper Peninsula. 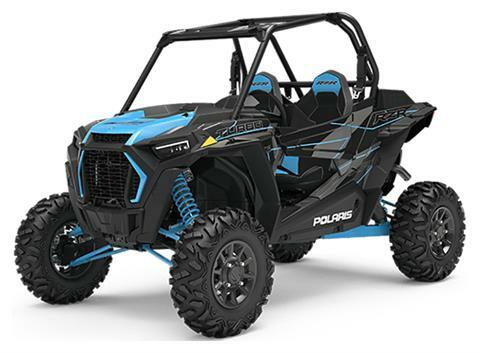 We sell new Side-by-Side UTVs, ATVs, Snowmobiles, Generators & Trailers from Polaris, Ski-Doo, Karavan and others. 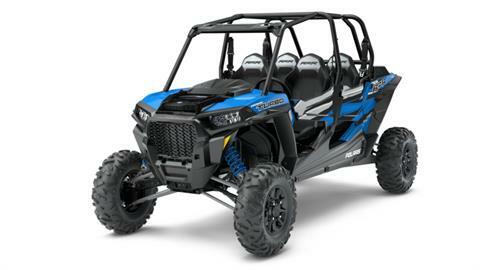 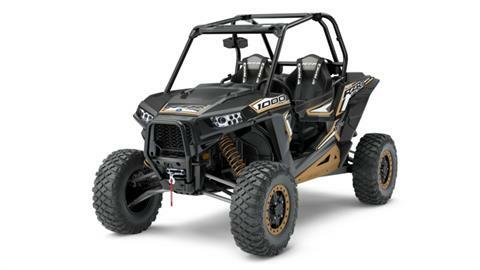 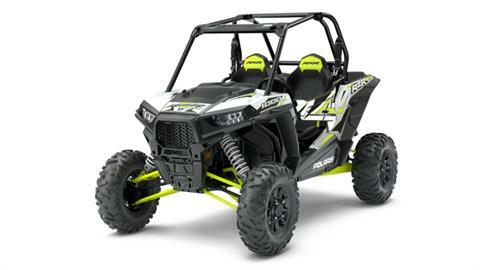 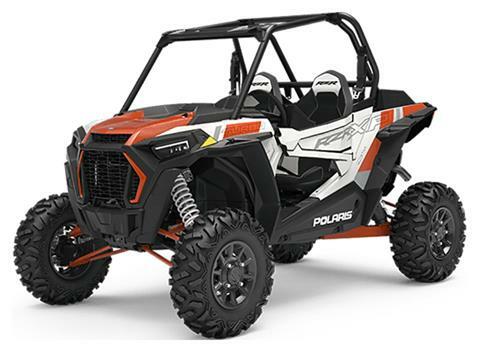 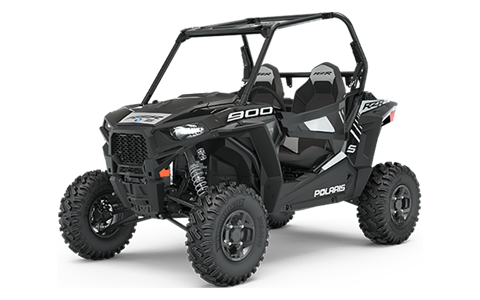 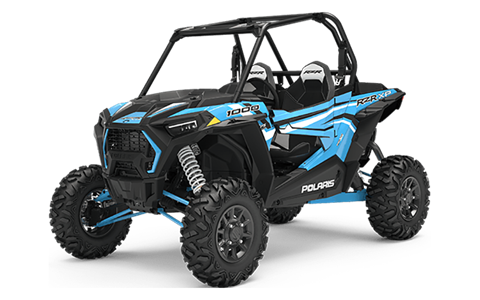 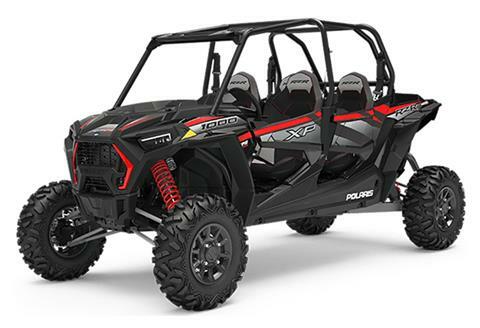 We can get you the latest Polaris manufacturer models, too!